Doctor Who inspired Valentines Day cards are now available to buy in store! Dr Whoomin! New Doctor Who / Moomin t-shirt. Available over at TeePublic! 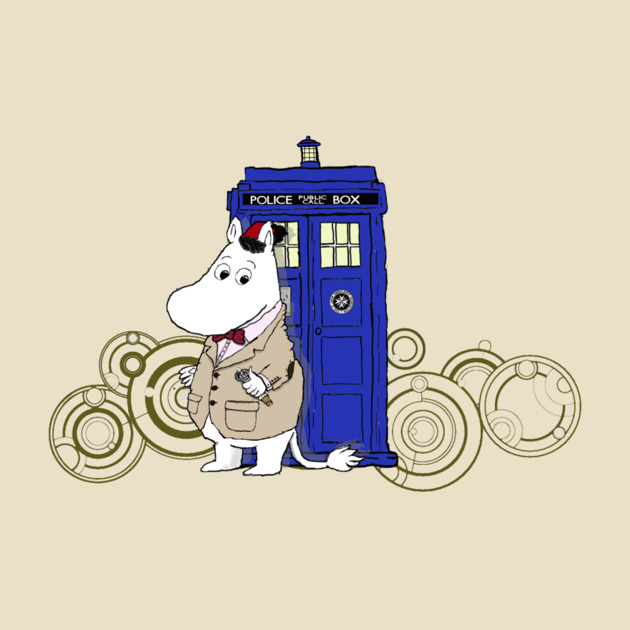 New Doctor Who / Moomin t-shirt.